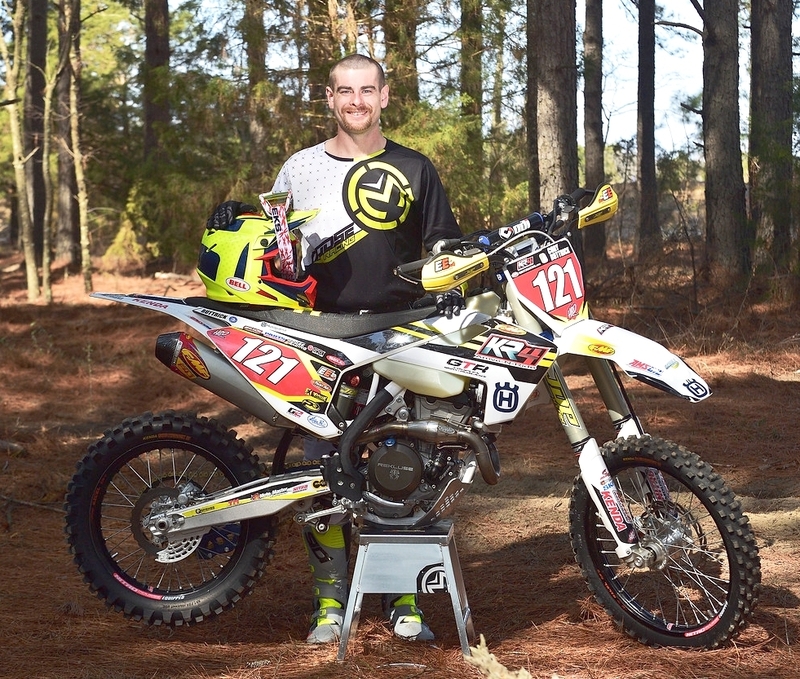 Cory Buttrick, born and raised in Logan, Ohio, began racing at the age of four and has become one of the top enduro riders in the world. 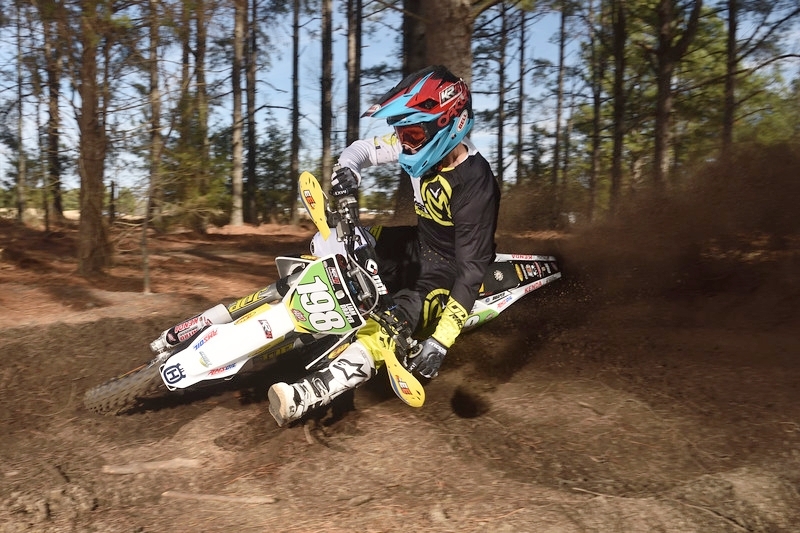 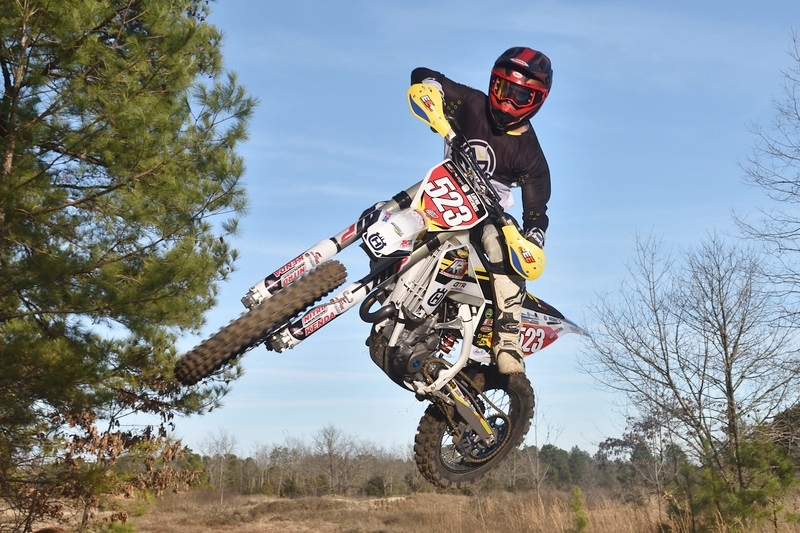 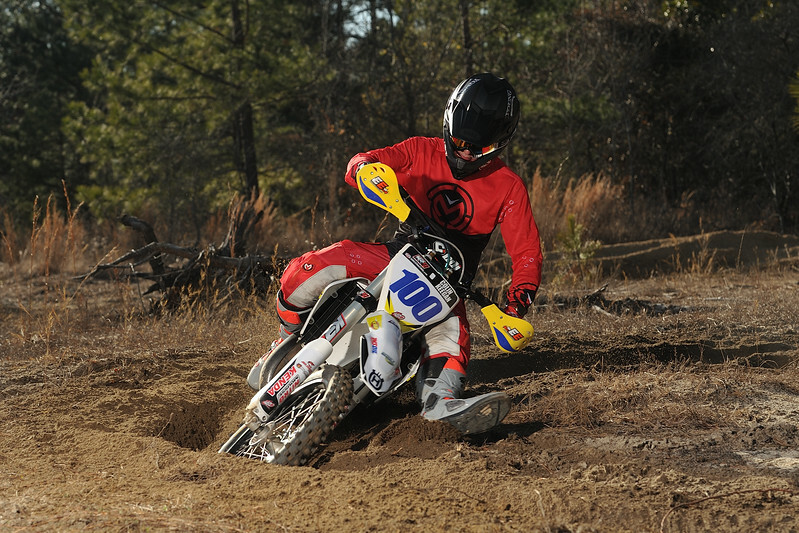 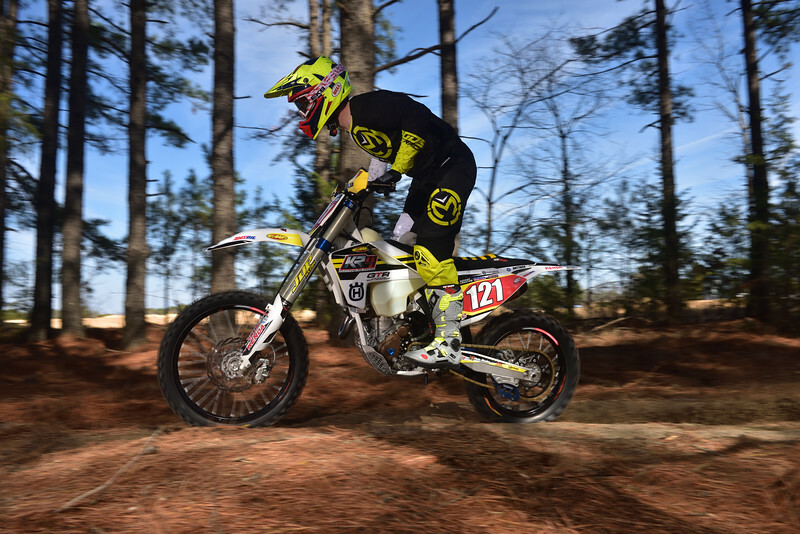 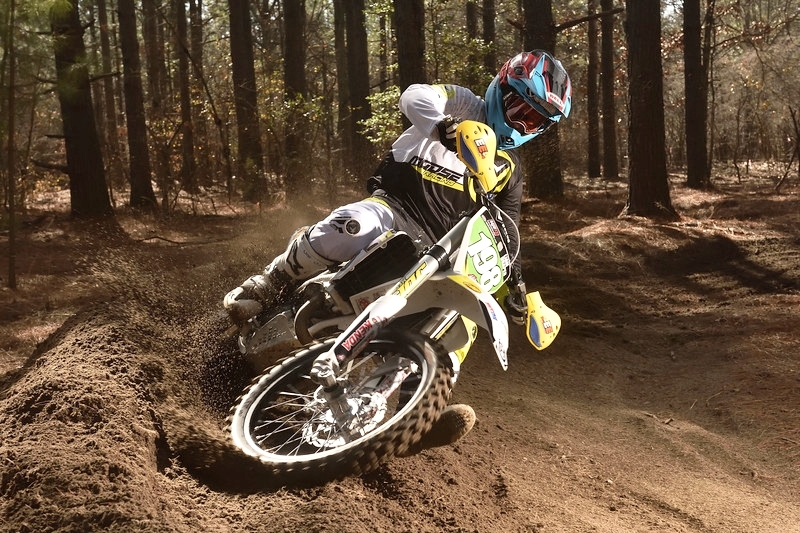 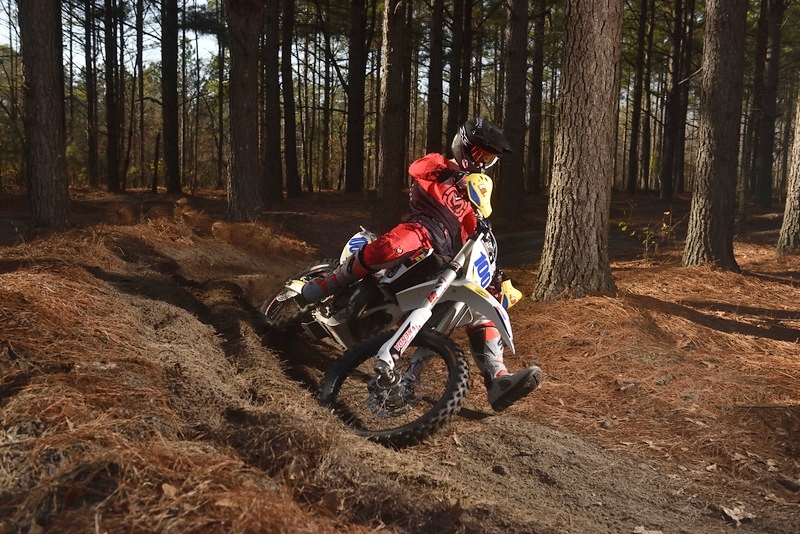 Cory leads our the KR4/Husqvarna Team into the 2018 race season and competes in the highly competitive XC1 Pro class at the GNCC's, NEPG's and FGSE's events. 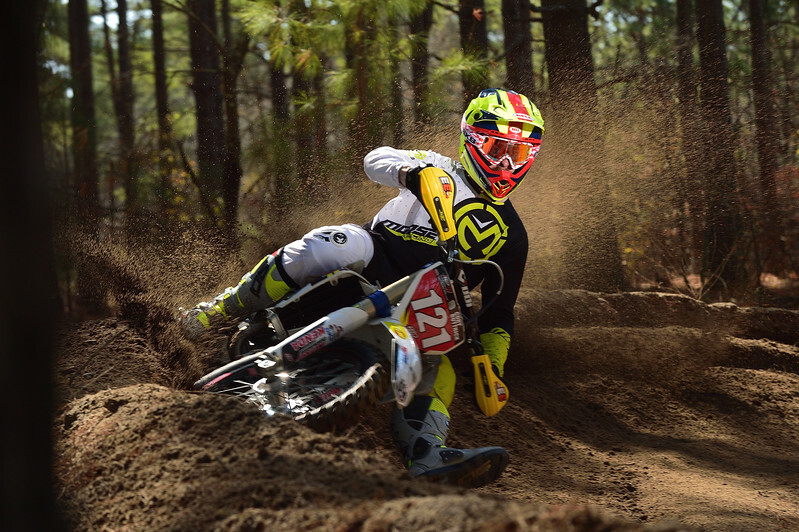 Over the years, Layne has become a great rider and won many races as an XC2 rider and was part of ISDE Overall team and won the championship. 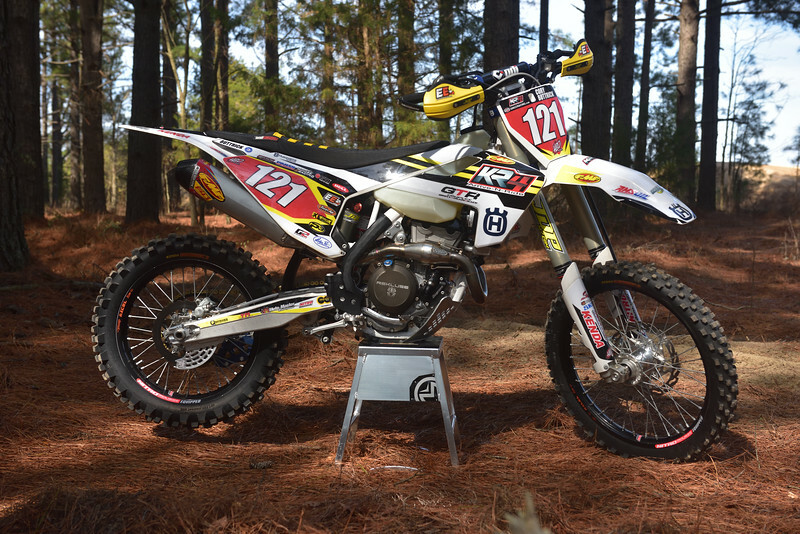 Layne will be racing a Husqvarna FC350 at the GNCC's and FGSE's in 2018. 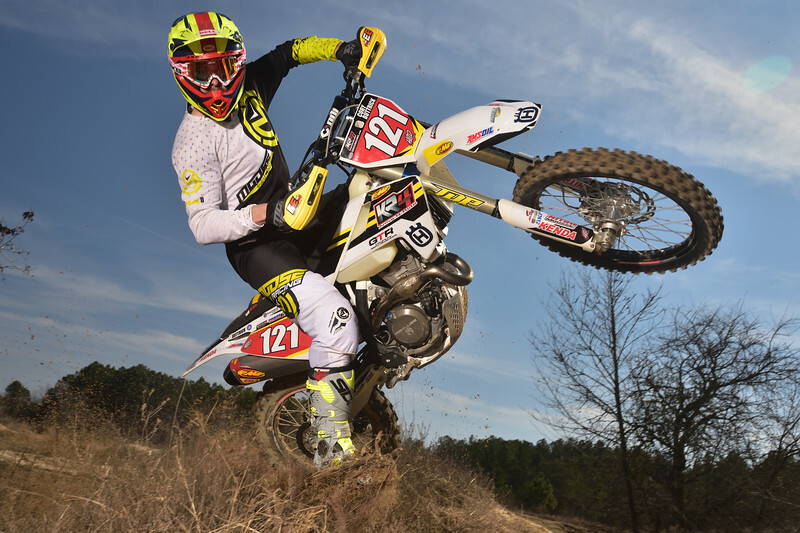 Liam signed on with KR4/Husqvarna Team for multi-year contract to race in America. 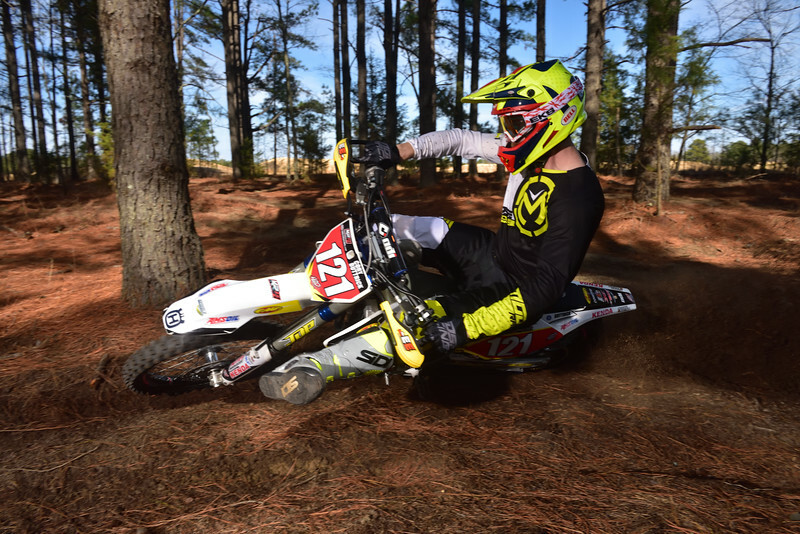 The New Zealand native will race the GNCC Series events on a Husqvarna FC250 in the XC2 class. 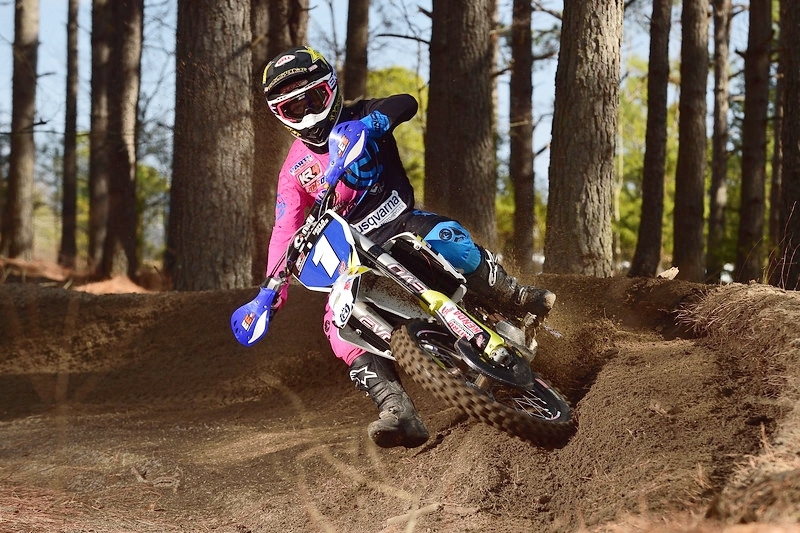 Tayla Jones, labeled "The Fastest Woman in the World", Tayla is a 5 time ISDE-Chamipion, 2017 AMA Female Rider of the Year, 2017 GNCC Series Champion, 2017 FGSE Series Champion and 2017 NEPG Series Champion. 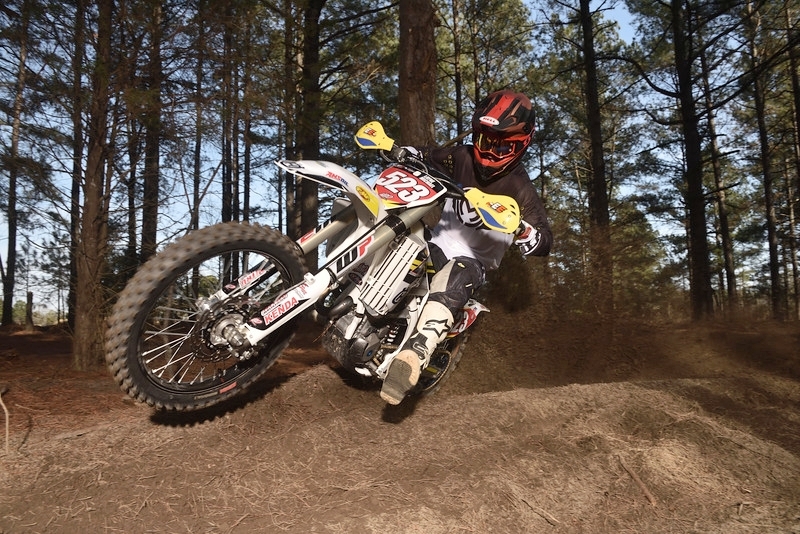 Colin Keegan will be racing the competitive FMF XC3 class on a Husqvarna TC125.